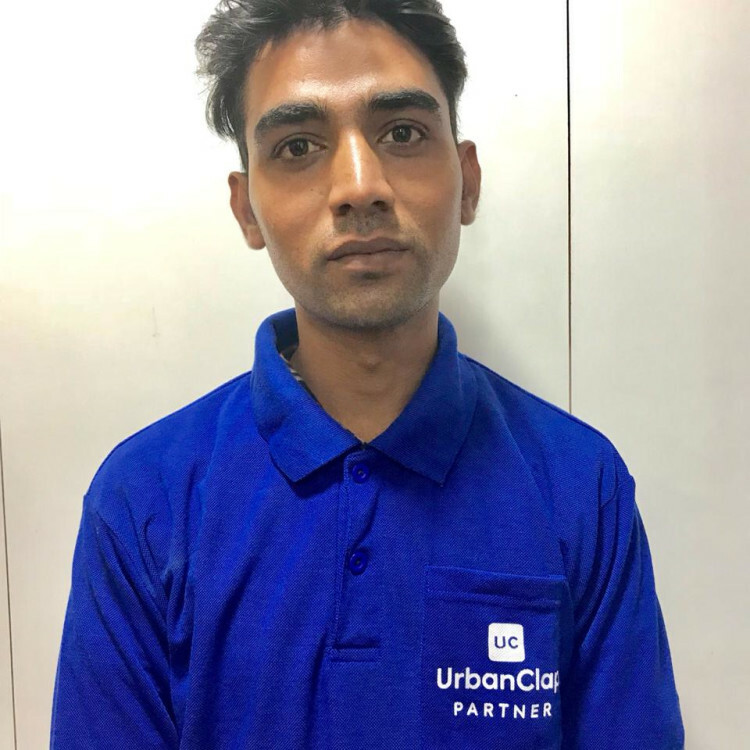 "Hi, I am Mushir Ahmed working with UrbanClap as a Carpenter. 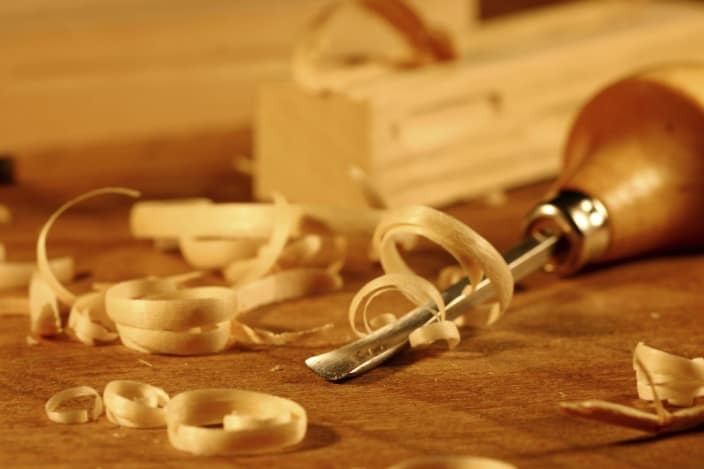 I am here to provides best solutions to your carpentry needs. I have 7 years of experience in this field. Looking forward to serving you."